Apart from announcing three new iPhones, Apple also announced iWatch 4. The announcement of new iPhones has already left the users excited as they are waiting to get hold of the new iPhone by Apple. Apple Inc. on Wednesday unveiled the all-new range of its iPhones that will soon be heading to the markets. The new iPhones announced by Apple included iPhone XS, XS max and the iPhone XR. Apart from announcing three new iPhones, Apple also announced iWatch 4. The announcement of new iPhones has already left the users excited as they are waiting to get hold of the new iPhone by Apple. While the announcement brought joy for many, the biggest question that still remains unanswered is which phones Apple will be taking off the market to make way for its newly launched products. As per its tradition, Apple mostly takes back its old products from the market to pave way for the new iPhones, just like iPhone 4, 4s and 5 were taken off the market to make way for the new iPhone 5s, 6s and 6s Plus and others. Now, coming back to the iPhones which might be discontinued are iPhone SE, iPhone 6s and iPhone 6s Plus. Apart from these three models, Apple’s last release iPhone X will also be discontinued. So, all those planning to buy iPhone X, hold your horses. In case if you are wondering that why these four models will be discontinued, Apple had launched, SE, 6s and 6s Plus back in 2015 and were being run on A9 processors. However, since Apple has updated its software, A9 processors are now outdated as they cannot cope up the latest version of the iOS. 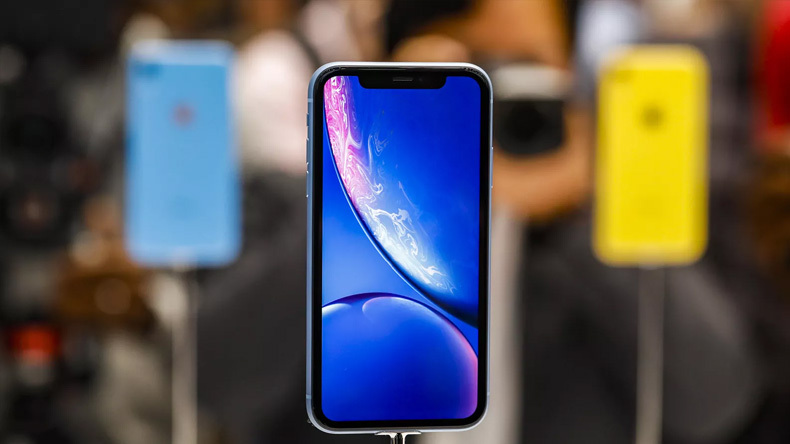 Talking about the iPhone X, since the technology giant announced three upgrades of X — XS XR and XS Max — at the Apple event on September 13, the iPhone X is likely to be shelved by the Apple Inc.